Show me the power of 3! Valentine Wreath Power Punch! Welcome to my home! Happy Valentines day! 1st impressions, you only get one chance! 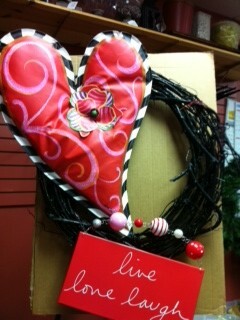 We used the power of 3 on this fun valentine wreath! 3 large oversized focal points have a punch and balance! Now we show you how! 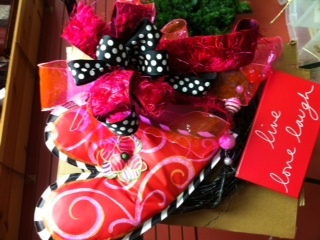 Learn to tie a bow, http://www.app.showmedecorating.com $2.99! 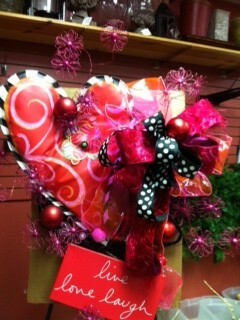 We created a bow with this fun combination of wired ribbon. 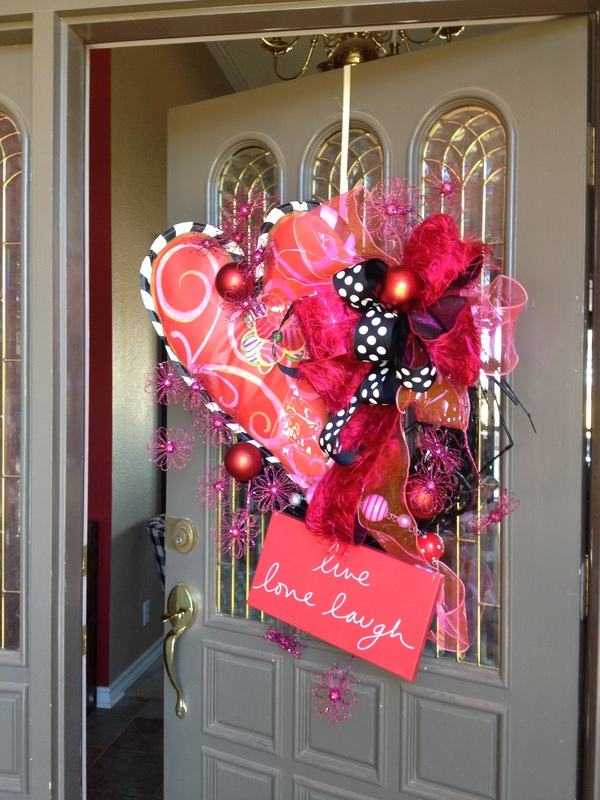 Learning to tie bow opens the door to so many decorating projects! 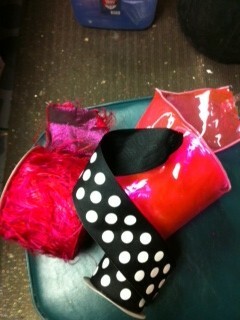 Glitter, a girls got to have some! The fun pink flower spray was leftover from Christmas! 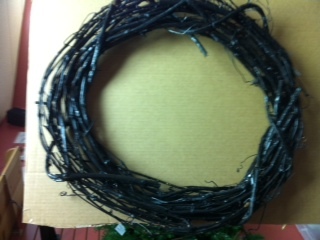 After Christmas sales are a great place to find fun things to incorporate in seasonal and everyday decorating. The purpose of a theme and color story is to help you focus when you are looking for supplies for your project and narrow the options! We also love items that can be used for more than one purpose! The power of 3, adds balance to the wreath!, bow is wired on! 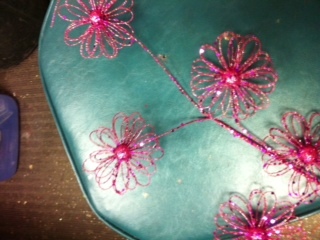 The wreath is finished off with Funky sparkle pink flowers! Everyone walking or driving by will see an inviting doorway! The power of the 1st impression! What does your doorway say? We want to wish everyone a Happy Valentines Day, spread some love and cheer to all those you come in contact with! Create, Inspire, Educate to Decorate!